Lenovo owned brand, Motorola has launched a phone after a long time in India which has garnered massive hype owing to its specifications. Yes, we’re speaking about the Motorola One Power itself which was launched a few weeks ago and has been touted to be one of the most competitive smartphones out there in the middle range price segment. The phone sports the Snapdragon 636 processor and offers a huge 5000mAh battery with quick charging support. The large battery on the Motorola One Power is something which truly sets it apart from other devices in its arena. Below we take a look at all the reasons for considering the Motorola One Power as your next daily driver. The Motorola One Power goes against the likes of some of the most popular smartphones in the market right now. The Redmi Note 5 Pro, which also sports the Snapdragon 636 perhaps appears to be one of the best competitors of the Moto One Power, however, even this phone by Xiaomi sports only 4000mAh of battery. Another phone in the same league is the Nokia 6.1 Plus which sports the same processor but gets limited by just packing 3060mAh worth of power. Lastly, the phone which comes the closest to matching the prowess of Motorola One Power is the Asus Zenfone Max Pro M1, which also sports the Snapdragon 636 processor along with a 5000mAh battery. However, the Asus Zenfone Max Pro M1 gets left behind in the comparison as it does not come with fast charging support like the Motorola One Power. Another phone which has recently been launched in India includes the Realme 2 Pro around this price point which comes with a powerful Snapdragon 660 processor, however, regarding battery life this device only packs a 3500mAh. 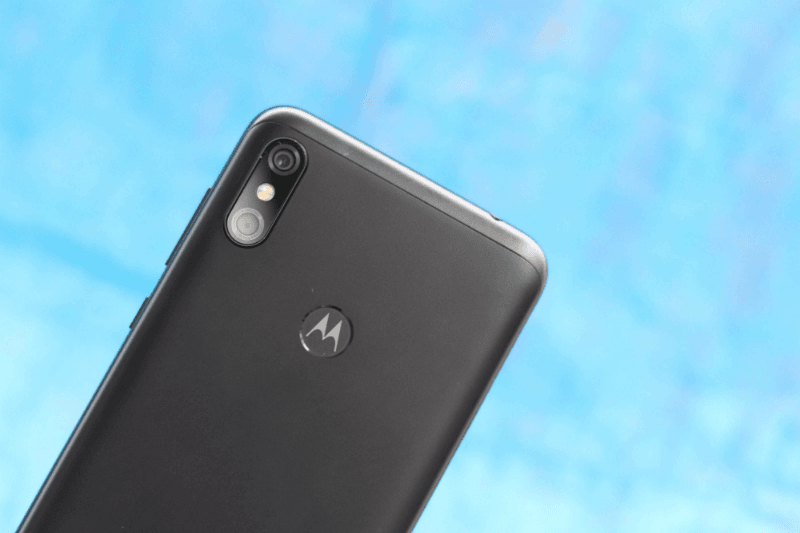 Keeping all of this in mind, combining the processing power of Snapdragon 636 and the massive 5000mAh battery, the Motorola One Power holds the rank for being one of the most appealing devices in the sub Rs 20,000 range. And talking about real-life usage, the One Power is the best battery smartphone under Rs 20,000, Period. The phone delivers over eight of screen-on time even with heavy usage. Apart from the two highlights of the phone which are the powerful processor and an even more impressive battery, the Motorola One Power also comes with features like the Android One certification. This Android One Certification means that the phone will receive the latest monthly security patches along with regular updates from Android. Right now, the phone has debuted in the market with Android Oreo. However, in the coming days, the phone will receive the Android Pie update. Next year, the device will also get the Android Q update as well. Besides, the Motorola One Power also comes with dual 4G functionality, meaning that users will be able to use two LTE networks at once.